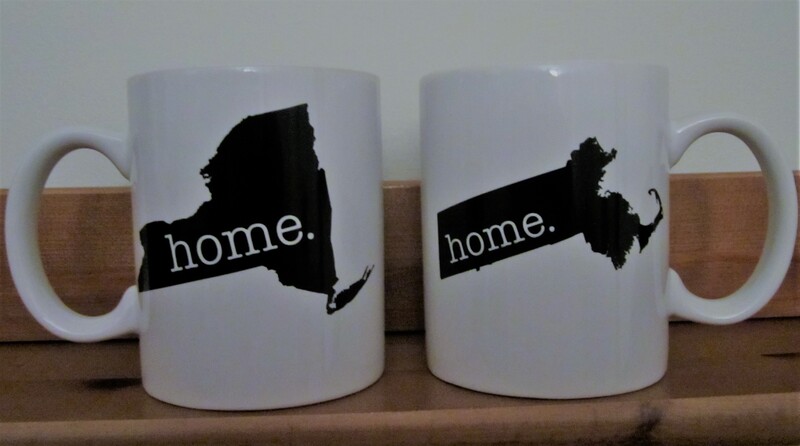 The distance between my two homes is about 210 miles. I’m a New Yorker who lives in Boston. New York is the home my parents made for me. All my peeps are there. The Big Apple’s in my DNA – in the tone and cadence of my voice. Regardless of where I go, my birth certificate and passport identify me as a native of the greatest city in the world. Just like the song says, “I want to wake up in a city that doesn’t sleep…” We talk fast, and we walk fast, like a type-A personality after a couple of cans of Red Bull. Go people watching in Times Square and you’ll see what I mean. My favorite piece of architecture is the Chrysler Building. Favorite hotel, the Algonquin. Favorite drink, the egg cream, of course. Growing up in Queens made me a Mets fan. For life. Because I’m of the belief that when it comes to baseball, you stick with your home team, no matter what. Boston is the home I made for myself. The day I moved to the Bay State I heard the Standells’ song about the Charles River playing on the car radio, “…Well I love that dirty water, oh, Boston you’re my home,” and I was hooked. I fell in love with the swan boats in the Public Garden, the Citgo sign, and Filene’s Basement. Despite my proximity to Fenway Park, I am not, and never will be, a member of Red Sox Nation. I did, however, fall hard for the Bruins. Apparently my home team rule doesn’t apply to hockey. We’re called Beantown, The Hub, and more recently “Title Town.” And the water? Not so dirty. My tale of two cities is a love story. When I’m in New York, it feels like home. Yet when I leave to go back to Boston, I’m on my way home. And visa versa. It may sound confusing, but not to me. Home is where the heart is.